Explore dangerous caves, find new secrets, and meet a mysterious new NPC in this update! Added caves and dungeons to the map. Added 1 new enemy type. 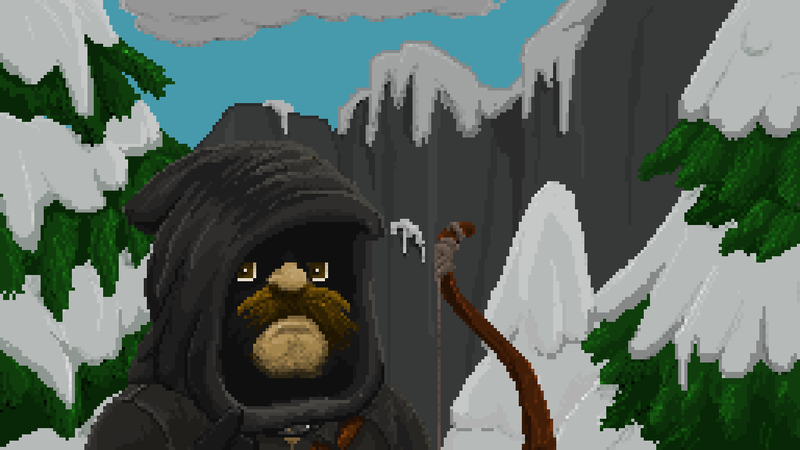 Added 1 new NPC and quests for him. You can now rename familiars. Miner gets coal automatically if there is no coal left. Added feed amount to feed info window so you know the effectiveness of different foods. Fixed memory leak - may improve performance. Stopped page from scrolling in HTML5 when using mouse wheel on a scroll window in game. Various bugfixes and improvements/balance changes. There will be one more major update including new islands (and perhaps a few minor updates) for the free version of the game. After that, we are now planning to run a Kickstarter at the end of this month and fund development for an Early Access version of the game - we hope you'll support us when it is live! If you haven't yet, also sign up to our Newsletter to get update notifications via e-mail!